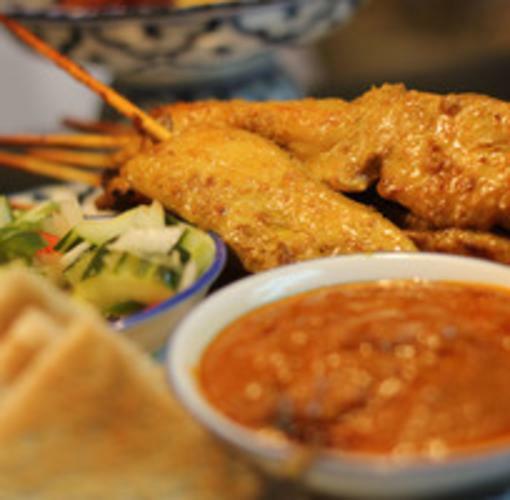 Lanna is an authentic Thai restaurant and bar located in the heart of South Tulsa near the corner of 71st and Memorial. 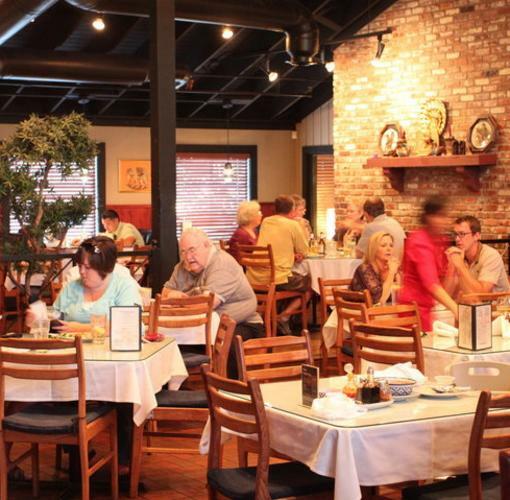 Fresh ingredients and bold flavors have made Lanna a Tulsa staple for more than a decade. Stop in for lunch, dinner, or drinks or pick up an order to go. 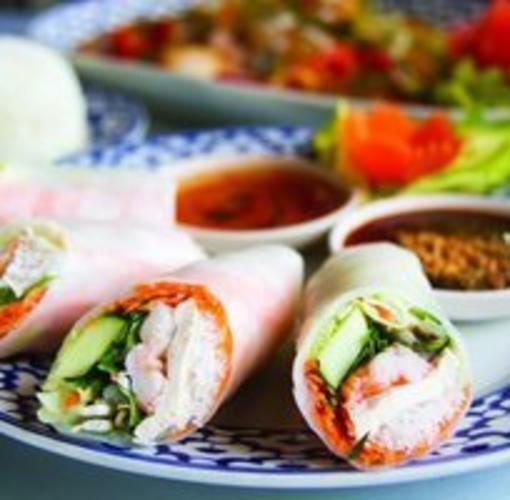 Lanna is a family owned and operated restaurant that has been providing authentic Thai food and great entertainment to Tulsa since 1998.